THE GREATEST FEMALE LEADERS: Are We Watching Fiorina Become One? Cleopatra was highly educated and possessed an impressive intellect, a student of philosophy and of international relations. 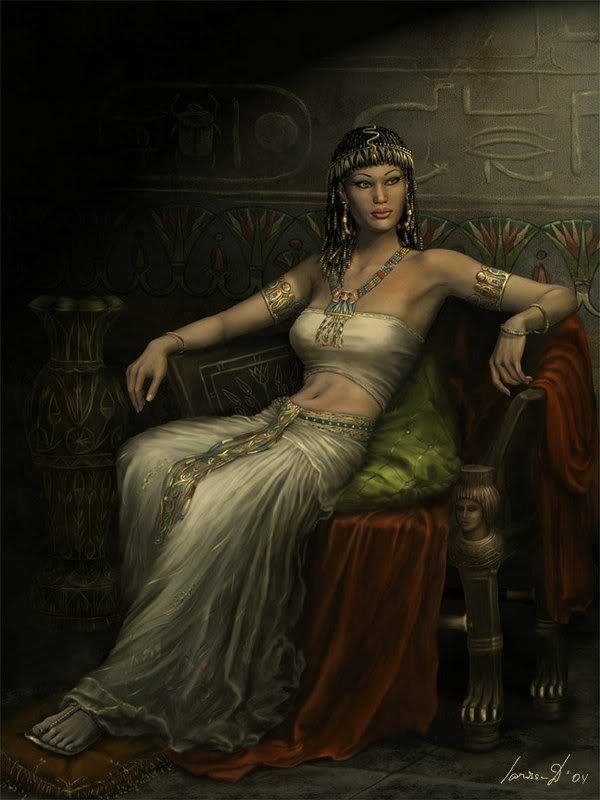 She was the leader of the Macedonian Dynasty of Ancient Egypt. Through romantic intrigue, she managed to retain Egypt's independence from the then all powerful Rome. 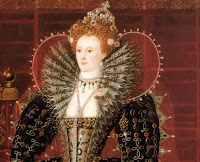 Queen Elizabeth 1st had a childhood of political intrigue. 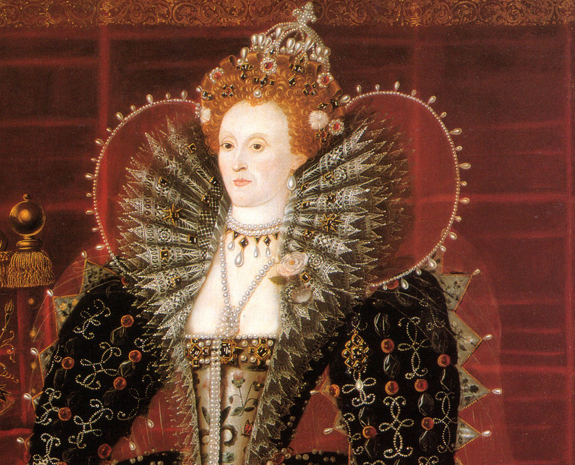 Highly educated, her greatest success was the defeat of the Spanish Armada in 1588, making England a vibrant commercial power, England's most fascinating era. While never married, and always under pressure to do so, she had many romantic interests, including Sir Walter Raleigh. 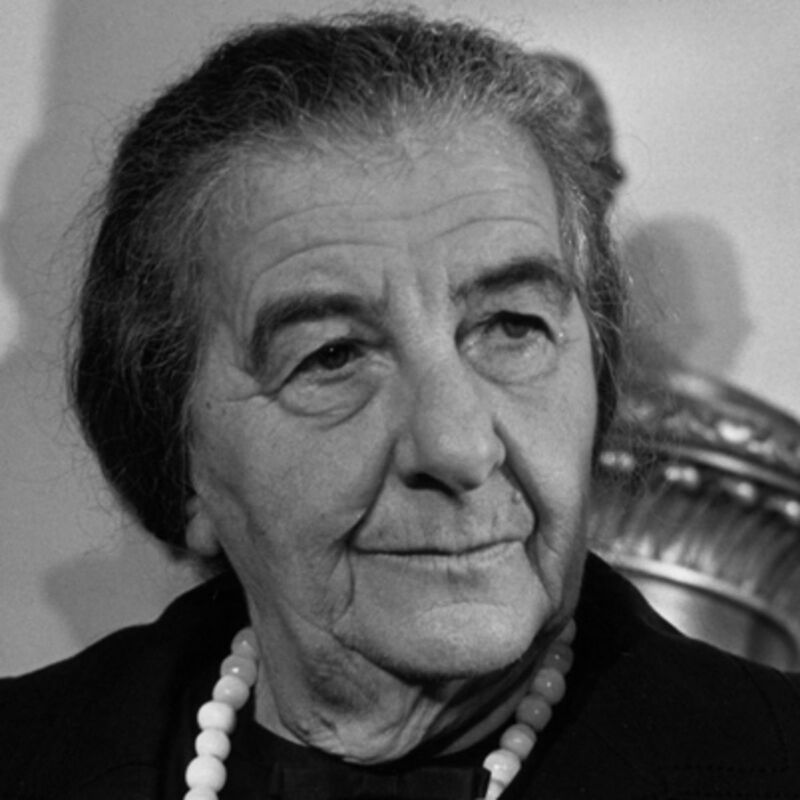 Golda Meir, 1898-1978, was born in the Ukraine, but lived in the United States for awhile. She emigrated to Israel in 1921. She had many political leadership roles and in 1969 was elected Prime Minister. She was a tough leader that developed Israel into the country that it is today. She was voted out of power but was later reinstated as Prime Minister again. 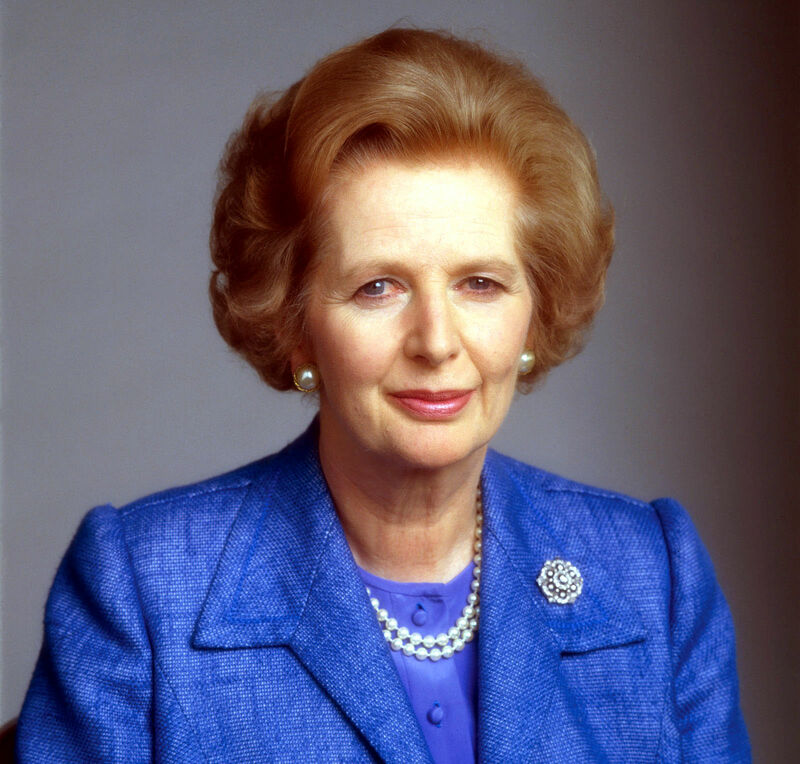 Margaret Thatcher was Britain's first female Prime Minister in the 20th century. She won reelections three times. She started out life clerking in her father's grocery store and went to college on a scholarship. She was known as the IRON LADY because of her hard line against the USSR and her defense of the Falkland Islands. She was a close friend, and confident, of President Ronald Reagan. WE WILL REMEMBER NOT THE THREATS OF OUR ENEMIES, BUT THE SILENCE OF OUR FRIENDS - Martin Luther King, Jr.
Carla Fiorina, nee Sneed, was born on September 6, 1954. She moved from secretary to being an Executive at AT&T. She was the CEO of Hewlett Packard from 1999 to 2005. 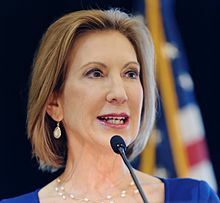 Fiorina has a Bachelor of Arts from Stanford, a Masters of Business Administration from the University of Maryland and a Masters of Science from MIT. From an unknown, she is now the number 2 GOP candidate for president.